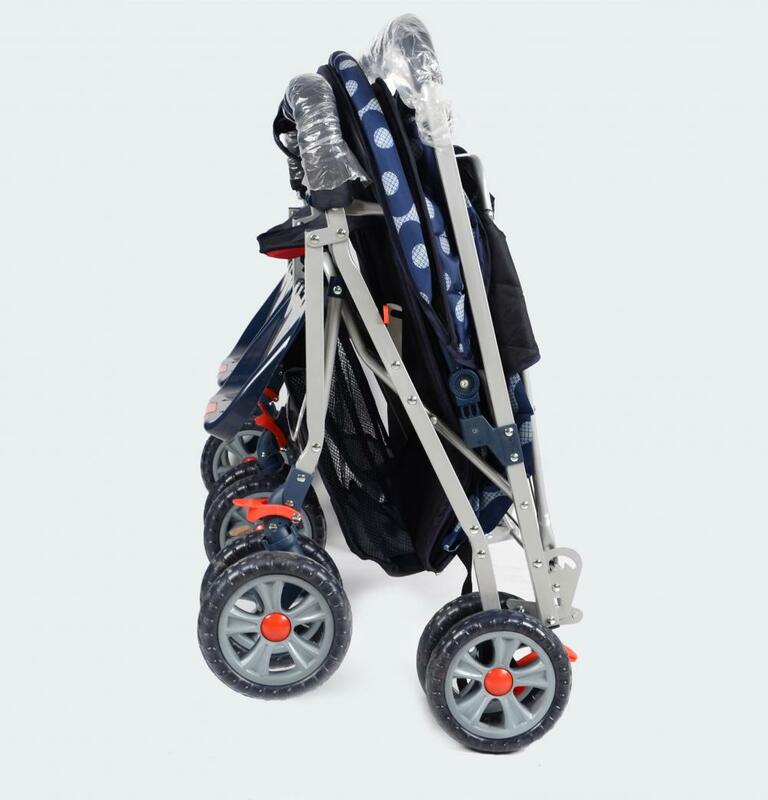 Luxury baby twins stroller equipped with foot brake to stop the stroller without sliding. There are two seats in different position reclining, recline seat back keeps your baby comfortable, multifunctional all lying. kind deluxe twin doll stroller, the possibility' s are only limited by your imagination, make it a stroller sitting position or laying position, wheel it when the dolls are facing you or the out side world, a free carriage bag is incl. and your princess will get lots of attention while strolling her dolls. 2. Equipped with foot brake to stop the stroller without sliding. Looking for ideal Parallel Seats Baby Twins Stroller Manufacturer & supplier ? We have a wide selection at great prices to help you get creative. 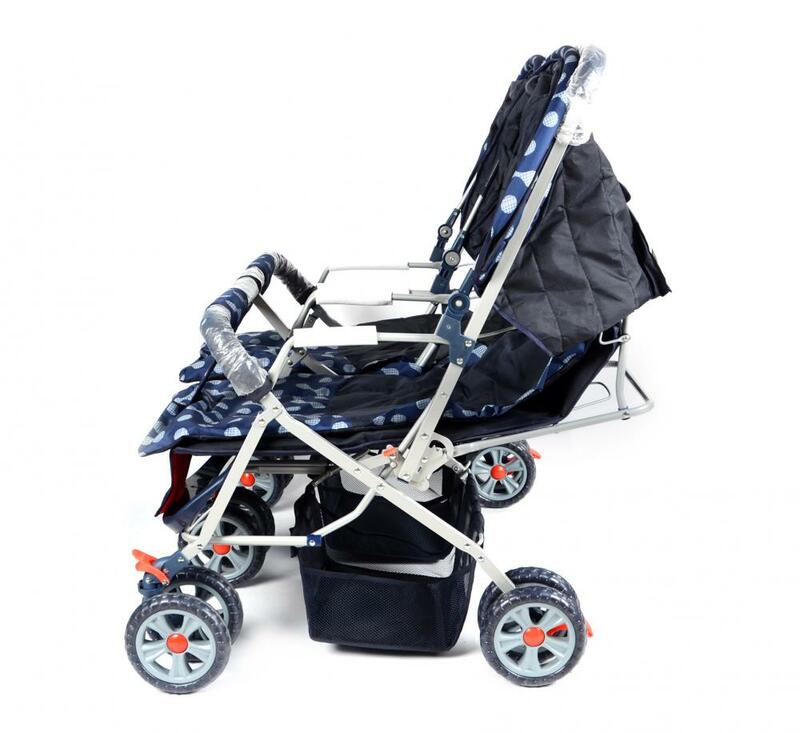 All the Shock Absorbing Baby Twins Stroller are quality guaranteed. 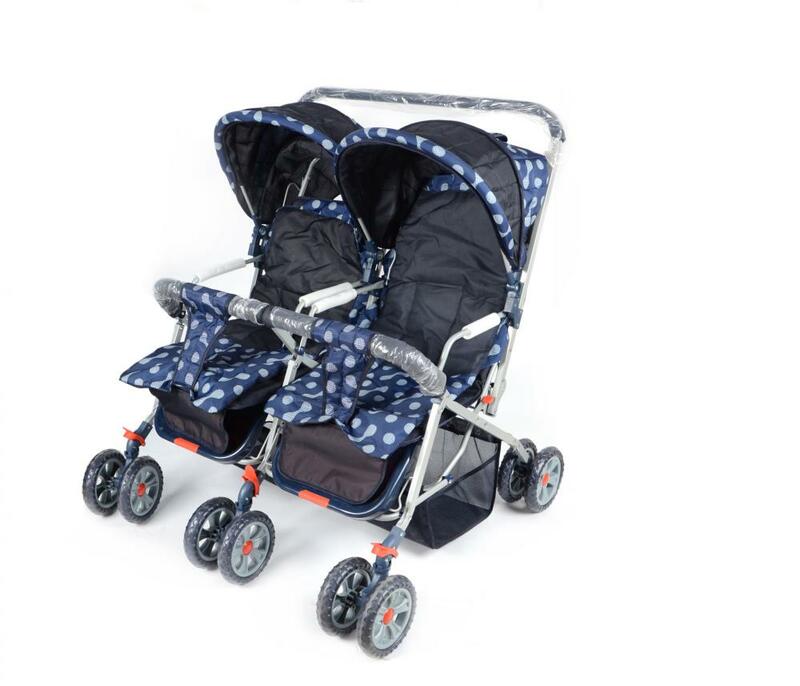 We are China Origin Factory of Detachable Pad Baby Twins Stroller. If you have any question, please feel free to contact us.